Are you tired of the same 5 ingredients in your salads? You are in for a real treat if you have never tried the daikon radish. This mildly spicy root has been cultivated in China since 500 BC but is commonly known in America by its Japanese name- Daikon- which means "large root." 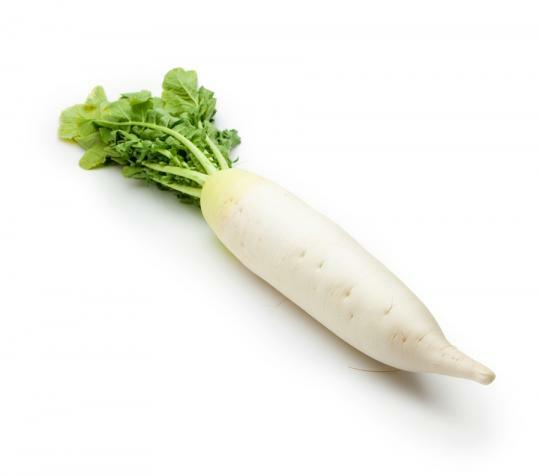 The daikon radish looks like a large, white carrot and is wonderfully tasty and crunchy. It is very high in Vitamin C and low in calories. The daikon is used in Traditional Chinese Medicine to clear mucus from the body and help remove toxins. Like other brassicas, daikon contains a group of cancer-fighting chemicals called glucosinolates. Chewing raw daikon releases an enzyme that helps neutralize harmful forms of estrogen. 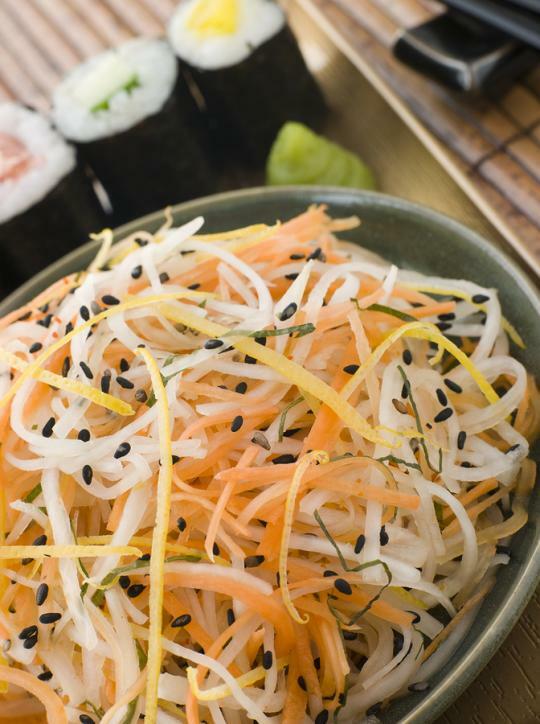 To prepare Daikon, grate or shred into salads or add as a sandwich topper. Cut into coin slices for crudites. For a milder flavor, add to soups and stews. A diet filled with a variety of fresh, raw and cooked vegetables is an integral component to vibrant health. 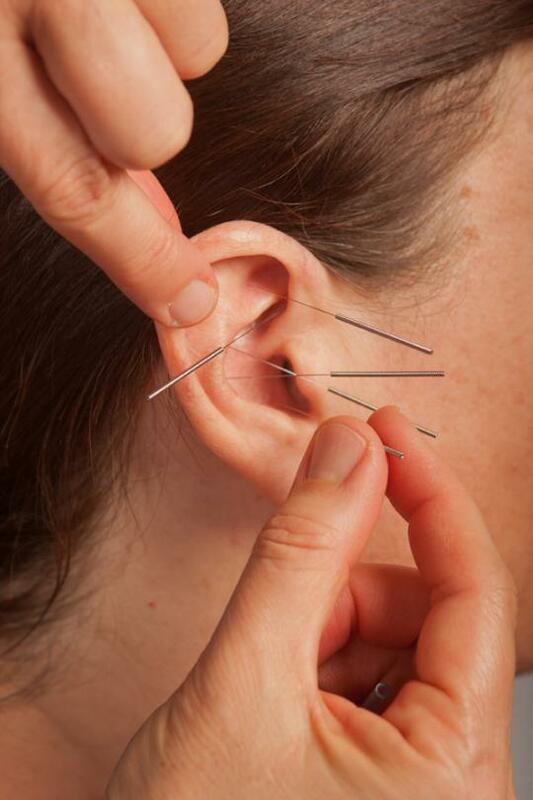 In addition to diet, acupuncture and craniosacral therapy can assist in correcting imbalances in the body. I highly recommend Maria Redinger, LAc as your Alternative Health Care Provider. Click here to contact Maria.